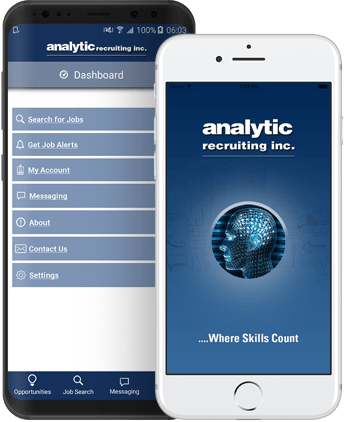 Since 1980 Analytic has been recruiting exclusively in the Analytics space placing professionals across industries and at all levels. We work closely with our clients to understand their needs and are very effective in matching our candidates' background and skills with the requirements of the job. Download our app to manage your job search from your mobile device.